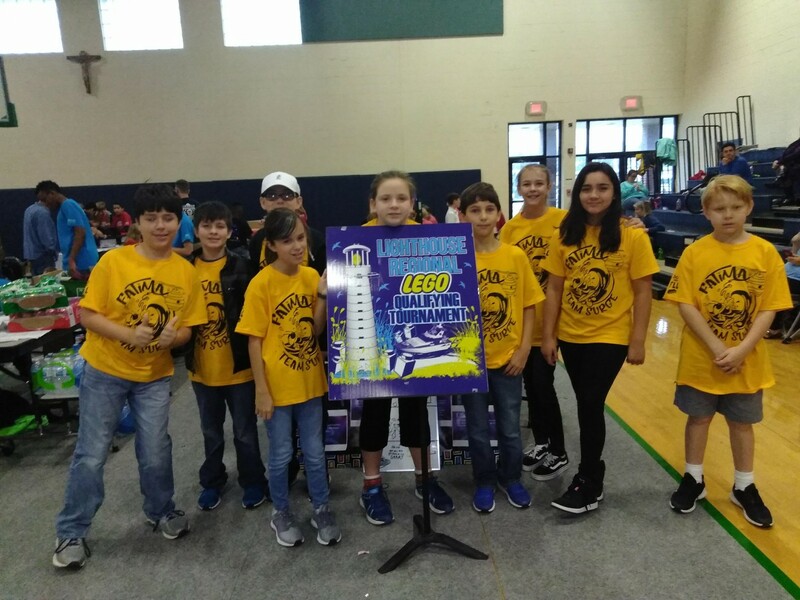 OLF Elementary sent a team of 5th and 6th graders to St. Patrick High School to compete in the Schooner First Lego League. 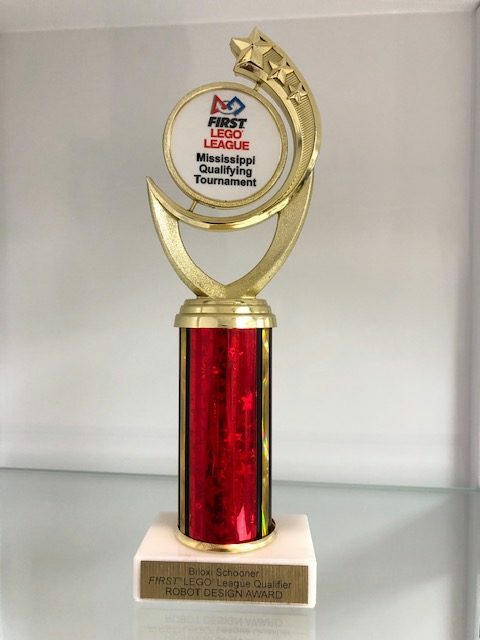 Eleven local private and public school teams participated in the Challenge by programming an autonomous robot to score points on a themed playing field. Teams were judged on core values, project, and robot design. Ms. Proctor, 5th Grade Teacher and Lego Coach, complimented the team for their hard work and effort in capturing the design award.